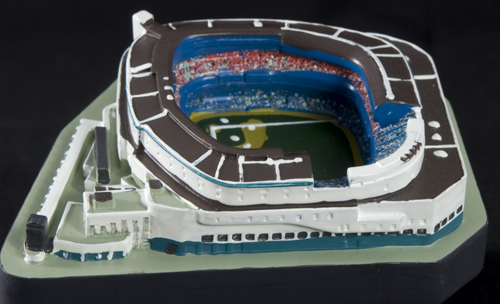 Sculpted for Washington Based Publishing Company, Becker & Mayer!, the Classic Ballparks were a series of six miniature baseball stadiums packaged with a book explaining their historical significance, sold exclusively at Barnes & Nobles book stores. 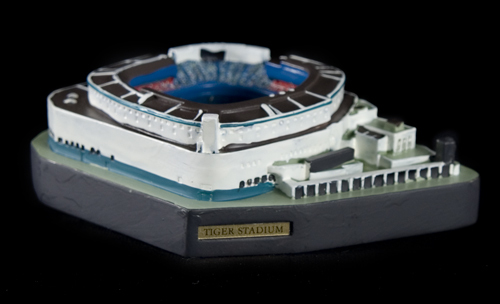 WorkingClassVillains produced two of the six stadiums for the project, shown below, Tiger Stadium and the Polo Grounds entirely from Super Sculpey. 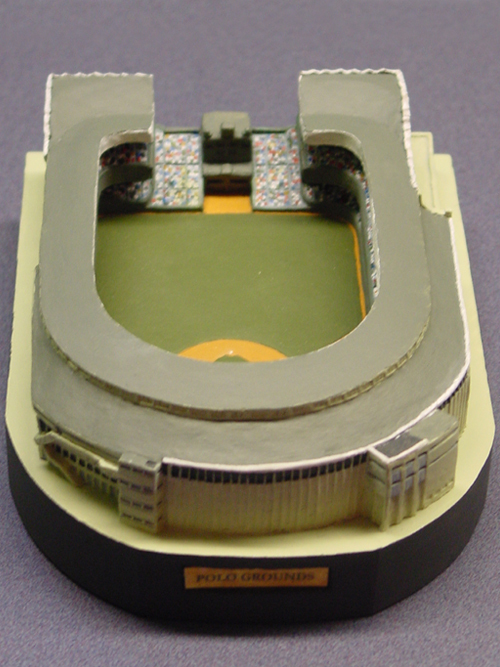 Each stadium was sculpted as a 2-up, to be scaled down , cast and painted overseas, but the two originals were hand painted (including the fans in the grandstands) with acrylics. 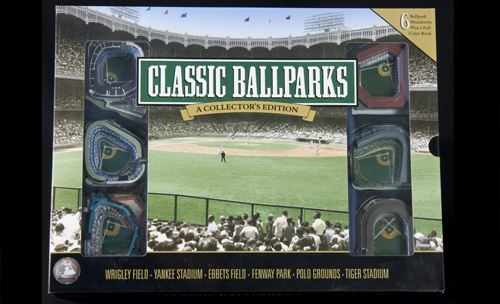 Click the thumbnails below for a few shots of the Classic Ballparks and packaging. Some of the photos shown here are of the actual production pieces, and have a less than perfect paint application.